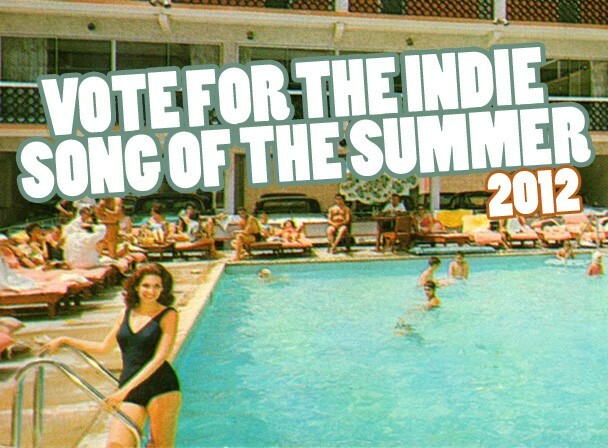 Last week we asked you to shortlist the Indie Song Of The Summer for 2012. You delivered with hundreds of suggestions (and upvotes/downvotes). So now that it’s officially summer, and we’ve got sun in our teeth and hair, we’re going to put those nominees to an official vote. 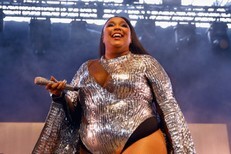 What’s the track that should define this season’s BBQs, beach outings, and sticky subway rides? Or, as Amrit put it, “the indie banger to canonize as the representative soundtrack for your summer of looseness and bad decisions”? This year, we’ve got ten strong contenders. Make your pick in our poll below by 6/29, and we’ll announce the winner before Independence Day. You only get one vote, so make it count.